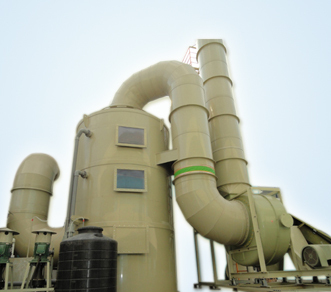 From the day of our inception, we renowned as Cotton Seed Dryer Manufacturers offering cotton seed dryers, maize dryer machine, dal dryer machines etc. 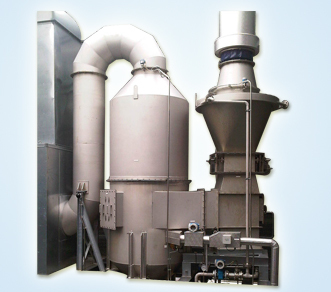 We are an established and trusted company with more than 10 years experience in grain and seed drying. 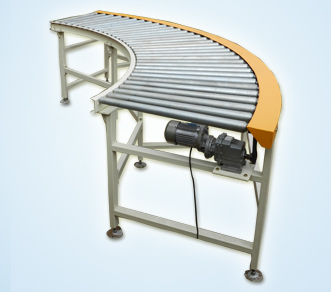 We offer flexible, professional services, spares and servicing to complete design, manufacture, installation. 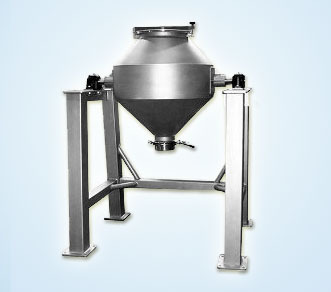 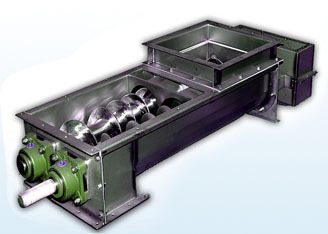 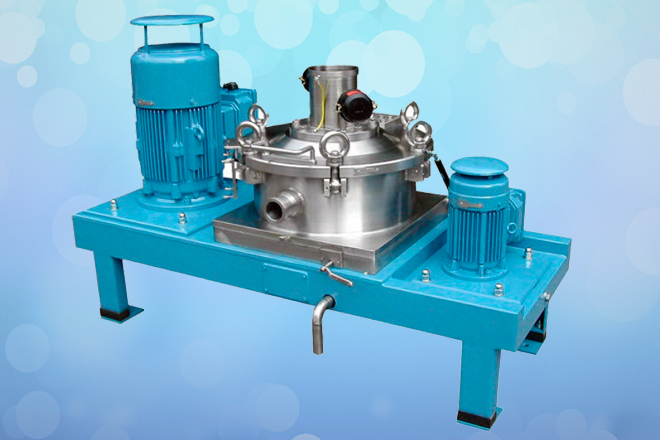 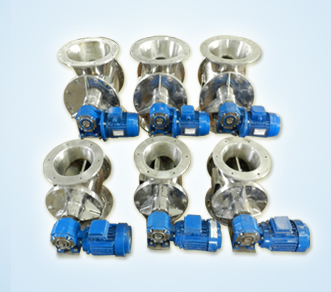 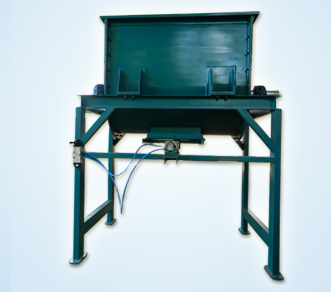 These are widely used in various oil mills and available in compact size. 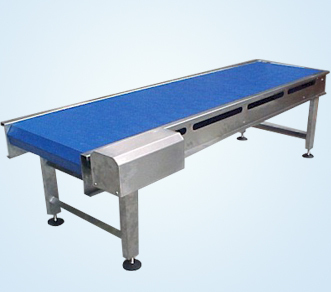 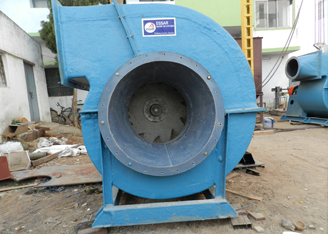 These dryers are admired for their excellent functionality, less maintenance cost, and uninterrupted performance. 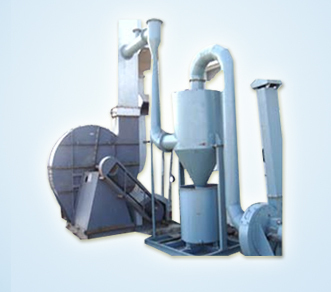 Cotton Seed Dryer can find in various commercial and industrial applications in various sizes with optimum functionality. 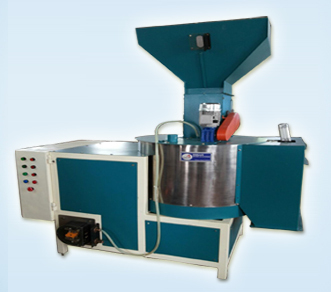 useful for cotton seed, soybean, maize, groundnut and different types of pulses like chana, tuver etc. 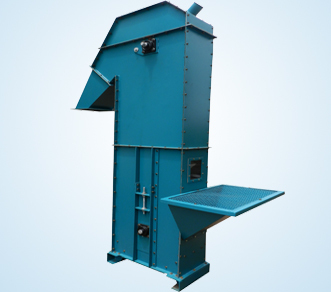 Cotton Seed Dryer Manufacturers, our range of dryers included high power and fuel efficiency is very high and with very less investment.